Powerful online marketing in the hands of the businesses that need it. Created by resort business owners FOR resort business owners. Like you. 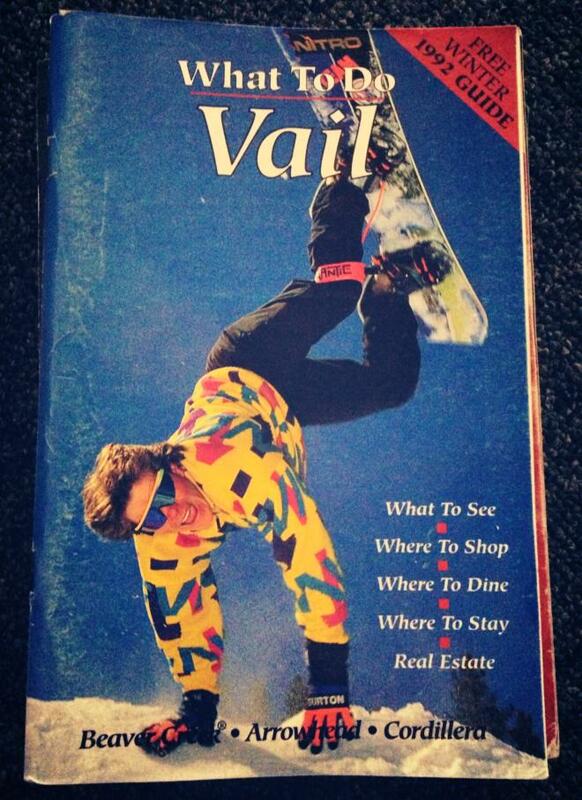 In the early 90s, an independent shop owner in the world-famous Vail – Beaver Creek Resort area,was growing frustrated. For starters, the cost of advertising was excessive. How could a small business possibly afford the prohibitive prices of print advertising? Yet – without the visibility to bring new customers through the door every day – how could he afford not to? Secondly, how could a small business – little Mountain Quest Sports – possibly get attention and customers under the shadow of a giant ski resort corporation? So Chris Amoroso, founder and owner of WhatToDo LLC, took matters into his own hands. Beginning as a small marketing printer, Chris began by producing catalogs, coupon books, maps, and any other print materials that could easily be distributed for free and would bring awareness to his – and other participating company’s – business. Advertising opportunities were now available in an otherwise expensive market. Chris changed the playing field: he offered affordable advertising for other independent businesses like his. But most importantly his services were beneficial to both resort businesses and resort visitors! Then came the internet. Suddenly marketing needed to be digital. AND web-savvy. Chris added an online component to his business, and WhatToDo.info – a resort marketing website and network- was born. It brought even greater potential for affordable marketing to an even greater audience reach. And it was another step towards truly putting advertising and marketing into the hands of the people. At the beginning, the content of this quickly-growing online network of resorts was written and managed entirely by the WhatToDo.info staff. But Chris realized the value of putting resort businesses in control their own content and began creating an online platform that would be simple enough for any business owner to write, update and control their company information. With a team of talented and dedicated web design professionals led by Paul Gorrell (then a the database architect at Priceline.com), WhatToDo.info spent several years building a web-based system for resort advertisers. The result was an intuitive, easy to use Content Management System tailored to resort businesses. Additionally, it was capable of handling a HUGE amount of content. Meanwhile, any business in one of our resort areas can purchase all our website content using our Virtual Concierge Website Content Wordprss Plugin. This easy, automated plugin populates these business websites with content about their resort area – AND gives our advertisers even more online visibility. In short, the marketing strategy, the expertise with online advertising, the technological pioneering and ingenuity to build the technology has all been taken care of. And independent businesses can afford it! What To Do offers the tool to empower everyone from booksellers to ski instructors to market their own business online. Powerful website marketing in the hands of the businesses that need it: WhatToDo.info. Created by resort business owners FOR resort business owners. Like you.